Kobe Bryant is a professional American Basketball player, who plays for the Los Angeles Lakers. Bryant is a former MVP in the regular season, all-star and final. His career-best part includes winning Five NBA Championships as well as he is an 18 -time All-star, 15 times member of all NBA team and 12-time member of the l-Defensive team. He became the youngest player in the league history to obtain 30,000 career points and also the all-time leading scorer in the Lakers history. Kobe won five NBA championships and honored with MVP award with the Los Angeles. In 2018, he earned an Academy Award for Best Animated Short Film for dear basket Ball. Kobe Bryant was born on August 23, 1978, in Philadelphia, Pennsylvania. His father Joe Bryant is a former Philadelphia 76ers player and Bryant pushed by his father from his early age to take up basketball. He started his Basketball career at the age of 3. While Bryant was 6, his father left the NBA and he transferred his family to Rieti in Italy to continue his playing profession. After that, he became more familiar to his new trend and also learned to speak Italian fluently. During his summertime, he would come back to the US to play in a Basketball summer league. He spent his early years in Italy. Directly, he entered the NBA from high school and he has played for the Los Angeles Lakers his entire career. Kobe earned national recognition during his high school career of Lower Merion High School in Ardmore, Philadelphia. During his junior year, he scored 311 points, 5.2 assists, and 10.4 rebounds, after he was named Pennsylvania Player of the year. He got more attention from college recruiters in the Basketball League. In 2011, He married Vanessa Laine and he has three daughters Natalia Diamante, Gianna Maria-Onarew and Blanka. However, later seasons he was ruined by injuries. In December 2014, he surpassed Michael Lordan for 3rd place on the NBA all-time scoring list and retired in 2016 after scoring 60 points in his finals. 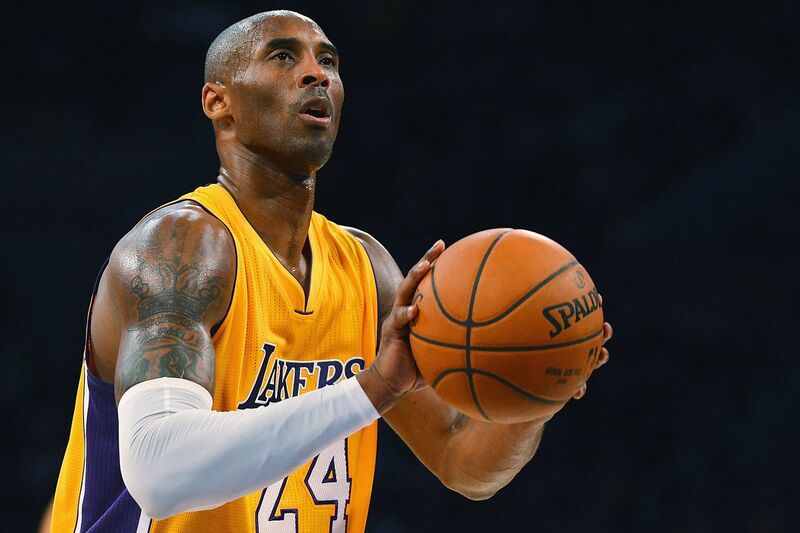 Bryant is a former shooting guard for the Lakers of the NBA for his whole 20-year career. He was selected 13th position overall by the Charlotte Hornets in 1996 NBA draft. In the second season with the Lakers, he was voted a starter for the 1998 All-star game and he becoming the youngest All-Star in NBA history at 19. He has engaged multi-year endorsement deals with Adidas, Sprite and along with two sponsors. However, the Lakers struggled after O’Neal, Bryant performed brilliantly and he scored 81 points against the Toronto Raptors. In NBA history, this is the second highest single-game mark and led the league in scoring. In 2008, Bryant was named as the most valuable player and take led his team to the NBA finals, where they lost to the Boston Celtics. In the finals, Lakers defeat the Orlando Magic to win the championship. Further years, the Lakers won the second straight title by conquering the Celtics. Bryan was played on both 2008 and 2012 U.S Olympic teams, winning successive gold medals with his teammates such as LeBron James, Kevin Durant, and Carmelo Anthony, among the other top players. In the 2008 summer Olympics, Bryant won a gold medal as a part of the US men’s basketball team, sometimes referred to as ‘The Redeem Team’. Currently, he ranks third place on both League’s all-time post-season and all-time regular season scoring list. Bryant has been preferred to the 12-all-defensive team and 15 All NBA team as well as he was selected to play in the NBA All-Star Game on 18 Occasions and honored with All-Star MVP awards in 2002, 2007, 2009. In 2015-2016, regular season, he became the oldest player of scoring 60 points in a single game and set the highest point total in the league. In November 2015, he announced that he would retire at the end of the season and this announcement drew a strong reaction, especially from NBA commissioner Admin Silver. 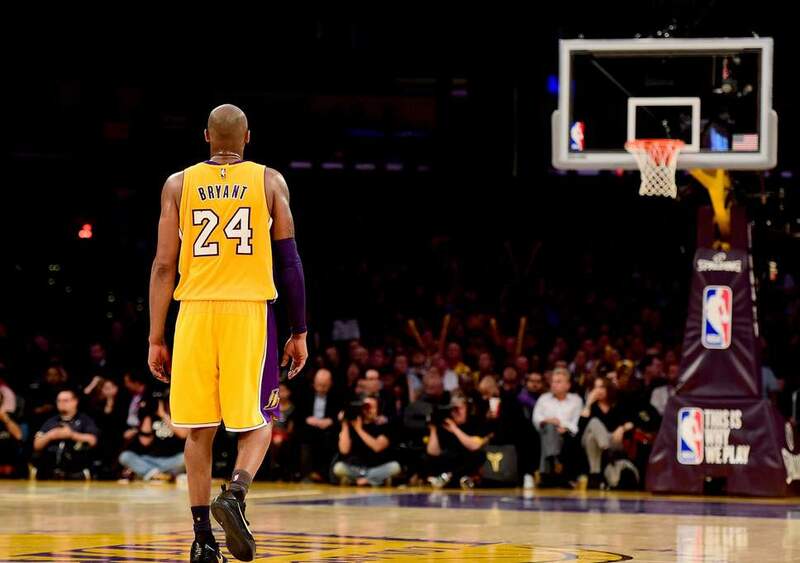 He said, ‘Bryant is one of the best players in their game history’ in a statement. On April 13, 2016, he impressed a sold-out crowd at the Staples Center and his fans everywhere in his last game career. He scoring 60 points and leading the Lakers against the Utah Jazz and it was Bryant’s sixth 60 point of his Basketball career. In November 2015, he announced his upcoming retirement from the Lakers with the poem on the player’s Tribune website, its titled ‘Dear Basketball’. His poem turns into a short film, which includes Disney Animator Glen Keane and composer John Williams. 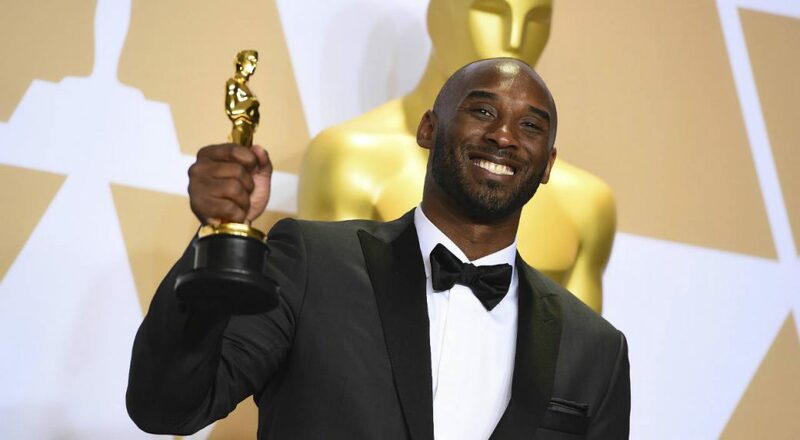 After, Bryant was honored with the Academy Award for Best Animated Short Film in the 2018 ceremony. The Academy of Motion picture Arts and science animation and short films branch extended an invitation for him to become a member of the organization. Although, In June 2018, it was revealed that the Academy’s governors committee had revoked the invitations. Bryant was honored with Kid’s Choice Award for Favorite male Athlete in 2010. He won a Gold Telly Award for ‘Dear Basketball’ in 2017. As well as, he collected Special Jury Award for Dear basketball in 2017 and he shared this award with director Glen Keane and composer John Williams. After completing his NBA career, the Bryant took his family to Italy, where he played in the Italian League. 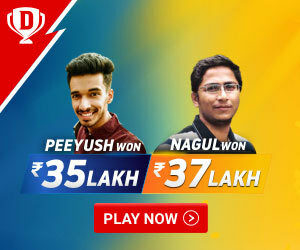 He has never cheated the game and never cheated his fans. Bryant perfectly fits the American dream, because, he has gone through everything not only as a Basketball player, but also a human being too. All of these things made him not only a great basketball player, but in general, he is a better human being too. He played each and every role on the court to the number one star in the league. His presence made him the most influential player and making him an ideal example of the American dream. Bryant is a very strong man who inspires us with his characteristics.